 About Four Seasons Site Development. Four Seasons follows industry accepted best management practices through the project management phases of planning, execution, performance monitoring and closure. In the planning phase, our project managers develop project management plans that include scope statement, work breakdown structure, communication plan and risk management plan. In the execution phase, our team assigns resources, executes the PM plan, including the sequence of required tasks and working with the client to manage any required updates to the project schedule and/or project plan. We use industry standard tracking systems to monitor progress and performance against quality, schedule and cost expectations in the project plan. During project closure we routinely create a lessons‐learned document that identifies preventable issues and measures to prevent recurrence.